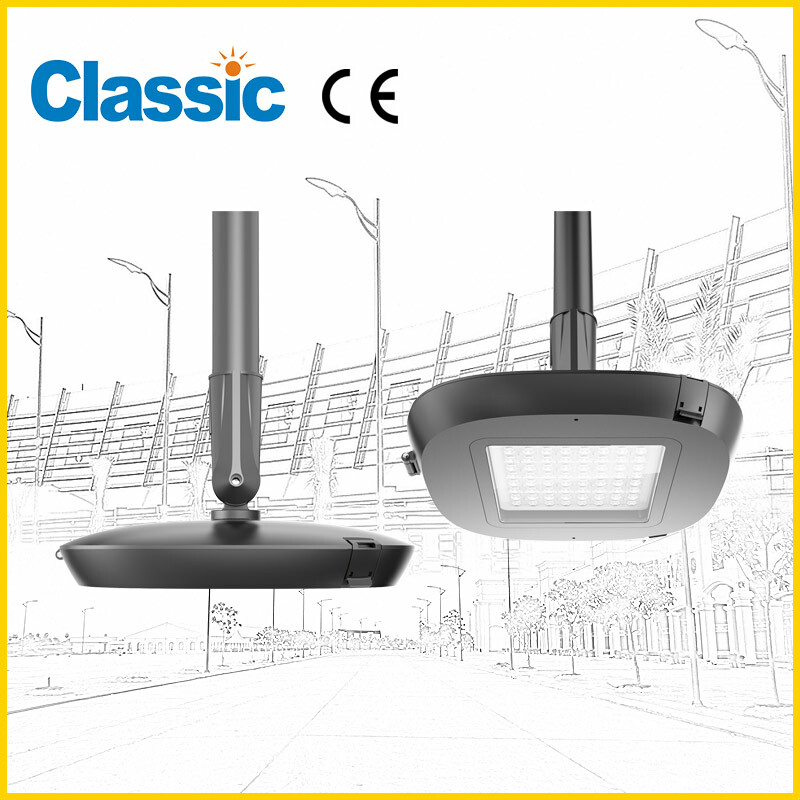 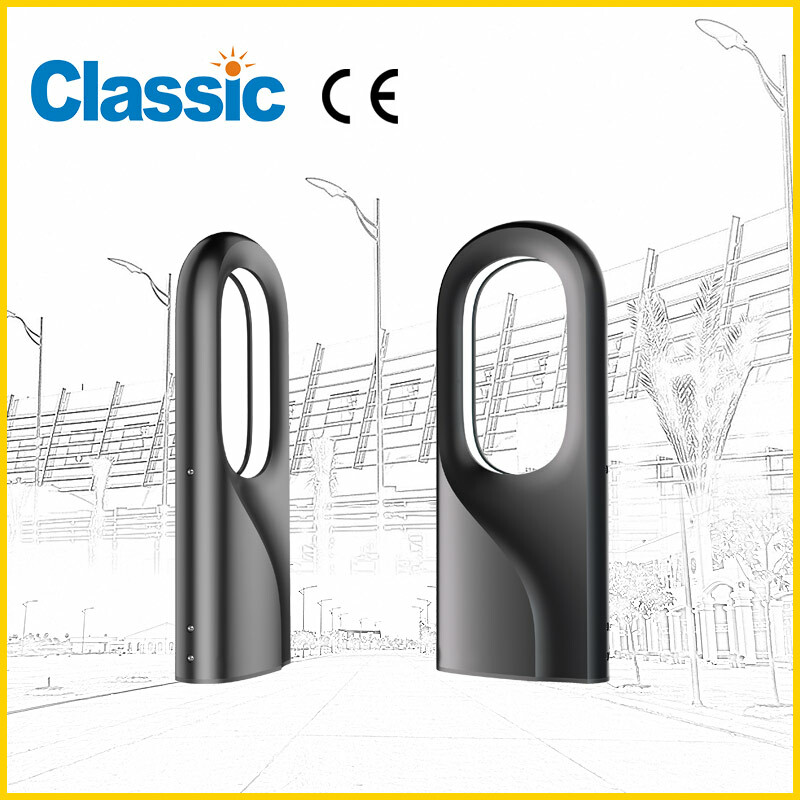 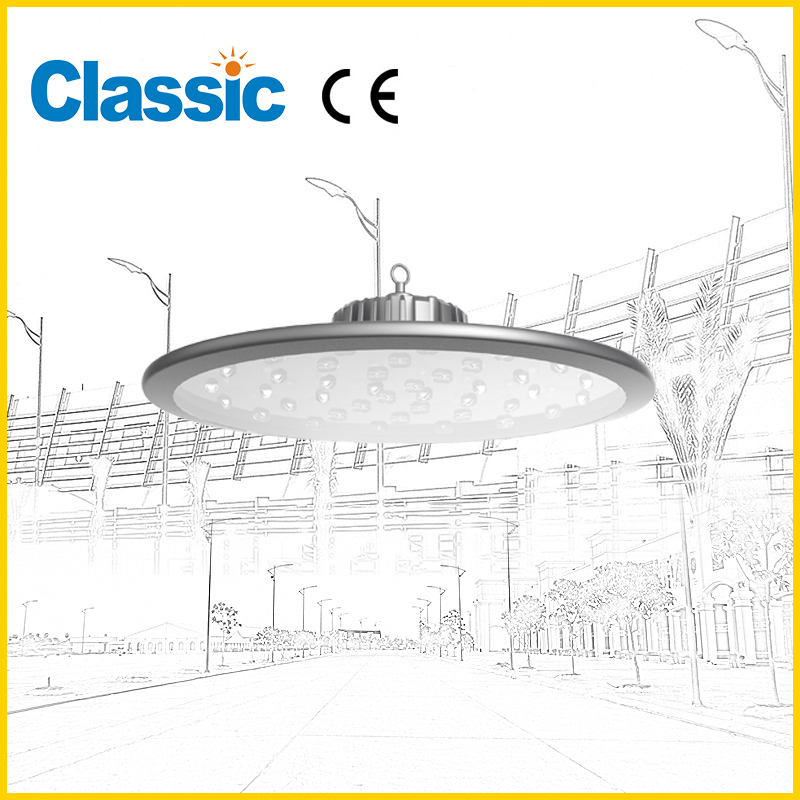 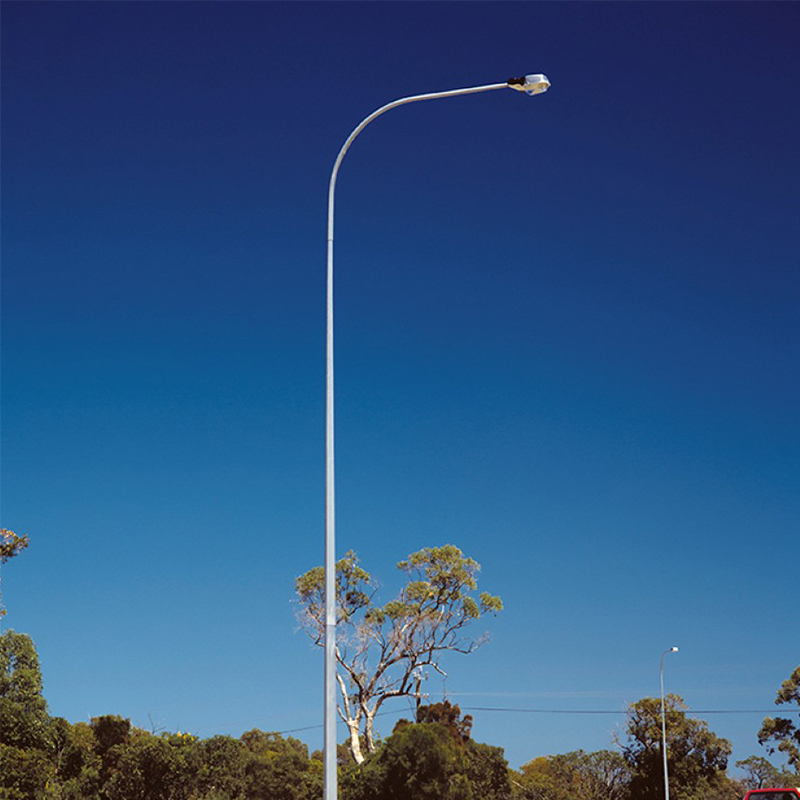 China Led street light JD-1052 Factory,for sale - NINGBO GOLDEN CLASSIC LIGHTING CO.,LTD. 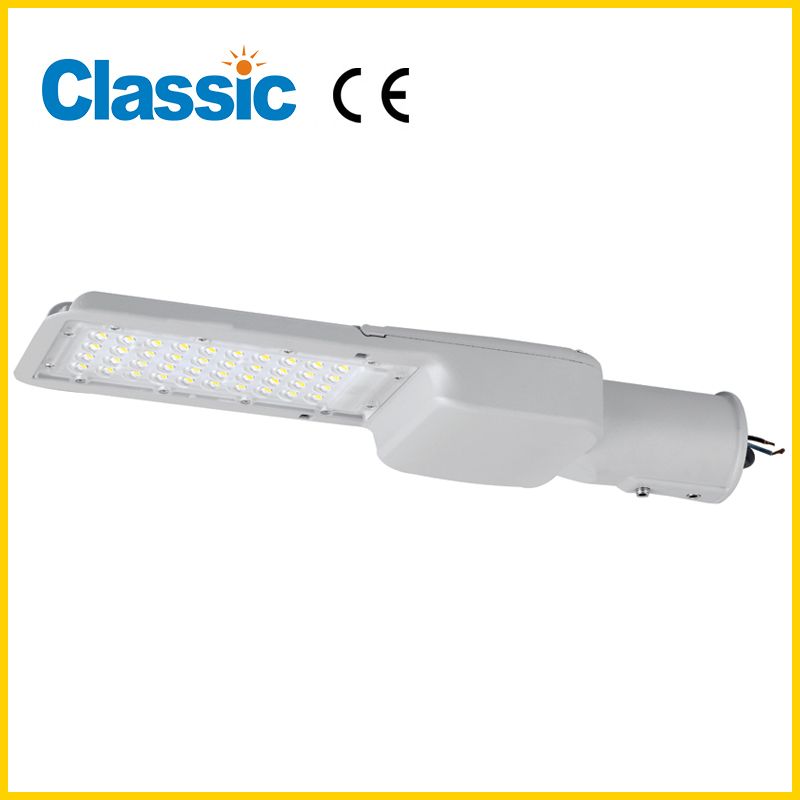 1.20W and 30W and 40W LED street light. 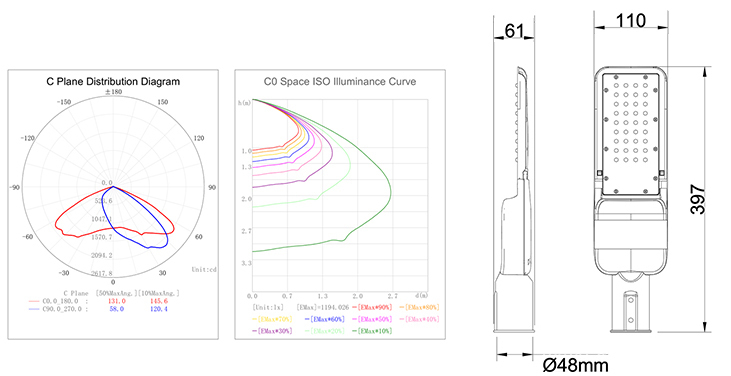 2.Philip led and PMMC lens.